Any window or door which has custom requirements visits the setting out bench, where an experienced window manufacturer will mark the positions of any features or special cutouts required. 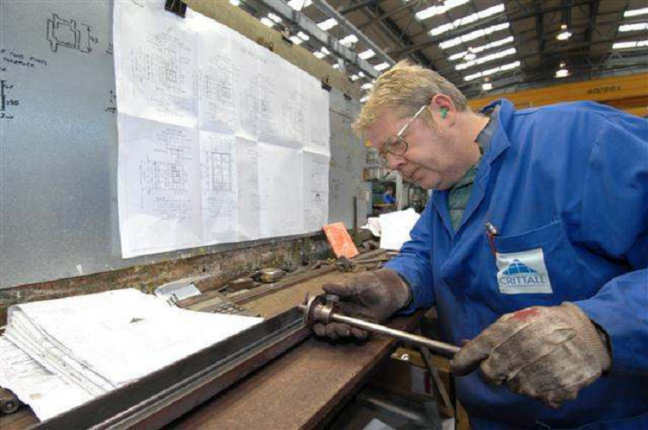 Machining is carried out with the frame in bar form, so that any holes punched or drilled will still be protected by the hot dipped galvanizing process. 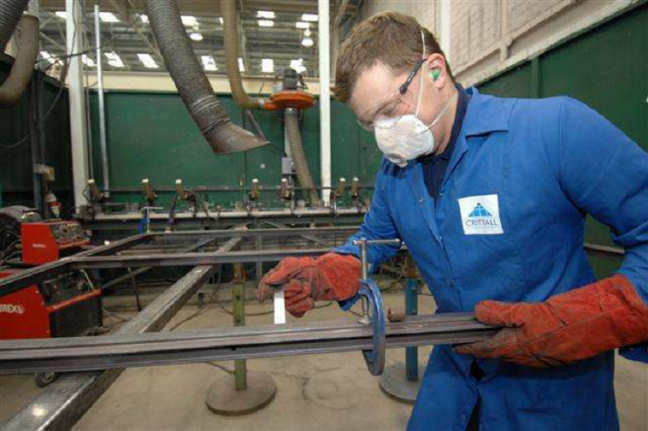 Shaped, and curved work require the frame bars to be rolled to the right shape, comparing the finished results to actual-size templates. 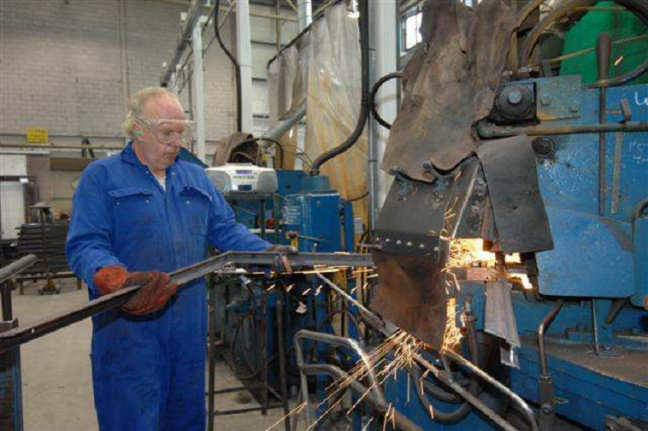 Shaped, and under-sized units are arc welded to form a frame. In addition, features such as hinges are welded in position. All windows and doors are hot dipped galvanized to BS EN 1461:1999. ensuring the finished products are completely protected against corrosion. Other steel window suppliers/manufacturers use the term ‘galvanizing’ leading you to assume that they are hot dipped. In fact many offer electroplate galvanizing which is a fraction of the thickness of hot dipped, and inappropriate protection for exterior use. 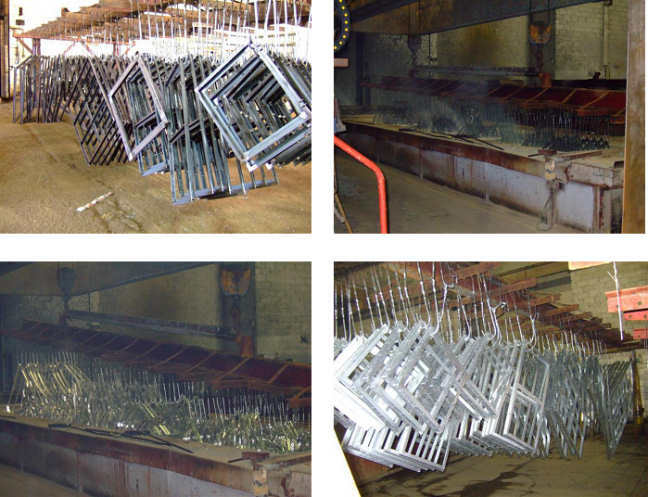 If it isn’t hot dipped galvanizing, then it isn’t sufficient for steel windows and doors. 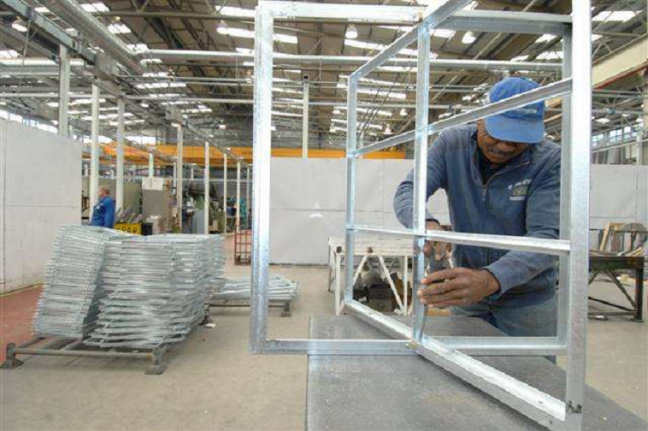 After hot dipped galvanizing, each window and door outer frame is paired with its matching inner frame/s, and manually adjusted to ensure it is square, and will operate smoothly. Crittall Windows and Doors are finished with Crittall “Duralife” polyester powder coating applied using an advanced electrostatic process in our in-house paint plant. 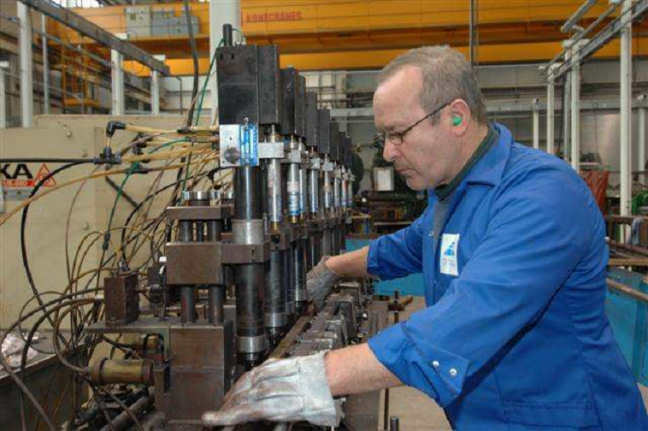 Automatic equipment is supplemented by manual spraying to achieve a consistent, even coating which is cured at 200°C to achieve maximum adhesion. The Crittall “Duralife” coating is applied in strict accordance with BS EN 13438 to a thickness of at least 60 microns. Strict quality control inspections in accordance with ISO 9001 certification ensure that the quality is maintained throughout the process. 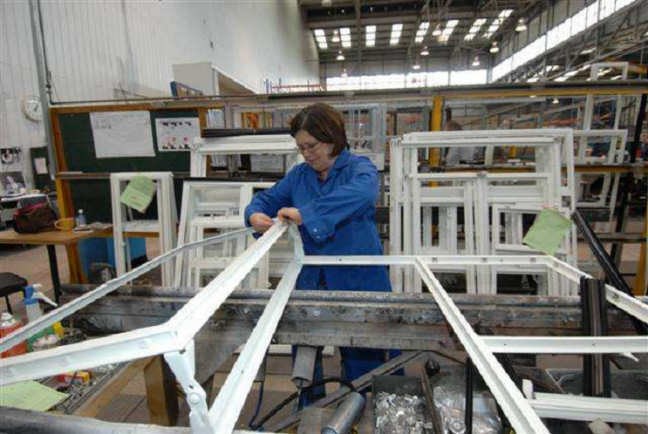 Following paint, the frames are re-united, and assembled together, with all the additional components, and seals required to finish the window, and tested for operation and fit. Ready to be carefully packed and delivered to site.